The year 2018 has witnessed groundbreaking technological innovations in IP camera systems development. Many Camera Systems provider have stepped up their game in a bid to control the IP security camera system market. One provider that has been successful in achieving this is HiKvision. Hikvision is a world-renowned provider of IP security camera solutions in the world and indeed in Miami, the US. Their IP security cameras have high technology features that make them suitable and convenient for use in any kind of environment. These and their easy-to-install feature and affordability makes Hikvision IP Security Cameras popular among camera installers in Miami. Here are some reasons why Hikvision’s IP Security Camera Systems are the best in 2018. 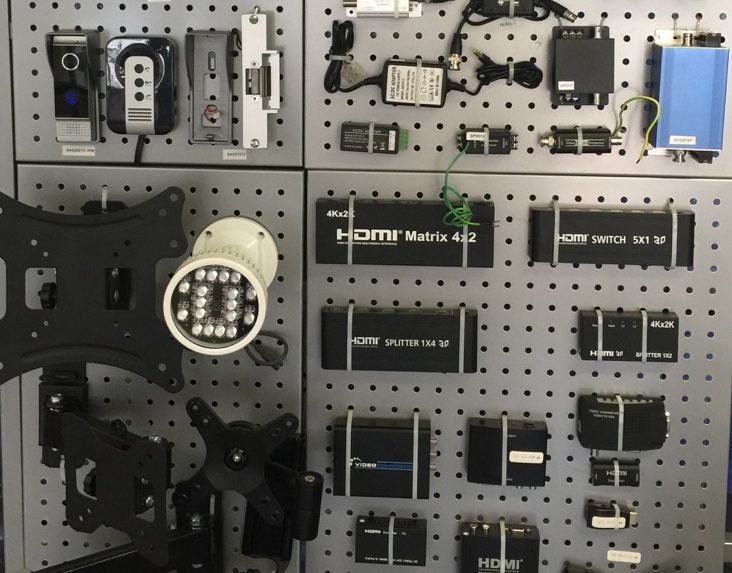 Hikvision’s leadership role in the innovation of bespoke IP security camera systems is unrivaled. This has earned us raving reviews from top sites such as TechRadar, where our Hikvision Ezviz Mini Plus, was ranked among the Best Camera Security System for Businesses in 2018. Hikvision cameras are Power Over Ethernet enabled. This has numerous advantages, such as a direct network access, a single wire connection, and a stable network. PoE wired cameras are also very easy to install as they require no separate power source. 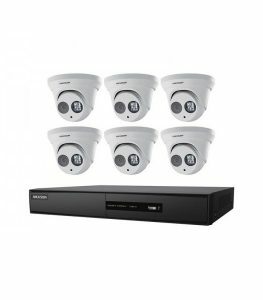 With its strong network connection, the PoE cameras also help in enforcing safety in stores and supermarkets in Miami. The iris is one of the most important features of any security camera. With Hikvision cameras, you can choose from our wide array of bespoke security cameras suited to your environment. Irises work by adjusting the light entering into the judge sensor. Too many lights can wash out the image and video quality. On the other hand, too little light can produce poor quality video or image. With Hikvision providing the best IP security cameras in Miami, you need not worry about irises, as they come in various irises such as the Fixed Iris, the Manual Iris, the Auto Iris, the Precise Iris. Hikvisions IP security cameras are accessible via Android, iOS, web applications to enable real-time feeds and updates. Some of the basic features of Hikvision apps include motion alerts, sound alerts, inbuilt speaker andcrophone to enable conversation. A PTZ functional camera is just the right camera for you in Miami. With the ability to Pan, Tilt, and Zoom, PTZ cameras offer your security team an easy task of spotting theft in your shopping areas. Either controlled by Software Management System or manually controlled, the PTZ functional camera can swivel to 360°, allowing full coverage of the entire area. The Tilting features also enable an up and down movement. With the zooming feature, image quality is also assured. Hikvision IP security camera systems come with a video compression feature that removes unwanted files to make them smaller. This ensures that large numbers of files can be saved on your NVR Hard Drive or MicroSD. In addition, you can record continuously without missing anything as Video Motion Sensors are not totally accurate. With a software-controlled feature, our IP security cameras can be remotely focused to give you clearer, better images and video. With the autofocus feature, you can correct the focus after installation, adjust the field of view and carry out other capabilities. The Tamper detection technology feature enables the camera to alert you when its recording function is impaired. Whether the camera is physically hit or covered with spray paint, the tamper detection feature allows it to notify you. With the easy-to-install feature, affordable price, last technology features, Hikvison’s IP security camera systems are simply your bet in getting an all-in-one package in Miami. 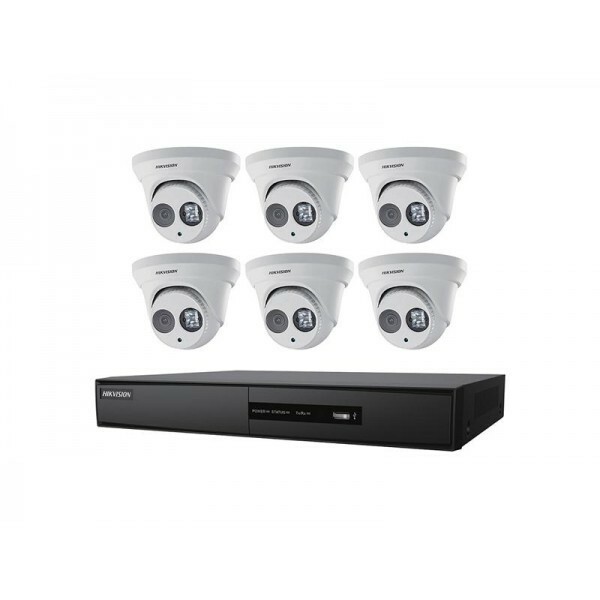 Hikvision IP security camera systems are every camera installers dream! Need Hikvision IP Security camera Systems? Contact us at USA Total Security now!